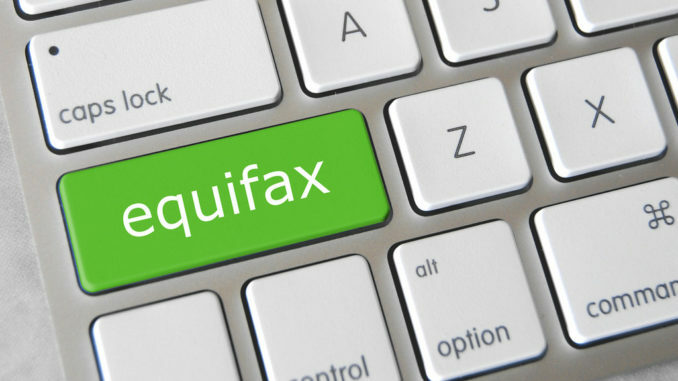 In the UK consumer credit reporting agency Equifax has been fined £500,000 by the Information Commissioner’s Office (ICO) for failing to safeguard millions of UK citizens’ personal data when a cyber attack happened in 2017. Private personal information of 15 million UK Equifax customers was accessed during a massive hack on its US parent company, Equifax Inc, during the time period between 13 May and 30 July 2017. ICO discovered that Equifax’s UK office did not take proper steps to ensure its parent firm in the United States, which processed this data, had ensured that the information was completely safe. The cyber attack led to the theft of 146 million customers’ private information globally. Although most of the 15 million UK users impacted only had their contact details stolen, it is believed that 30,000 individuals also lost their email addresses, and an additional 15,000 had some portion of credit card information taken. The £500,000 fine that has been applied by ICO is the culmination of a 12-month long investigation completed working with the Financial Conduct Authority (FCA).